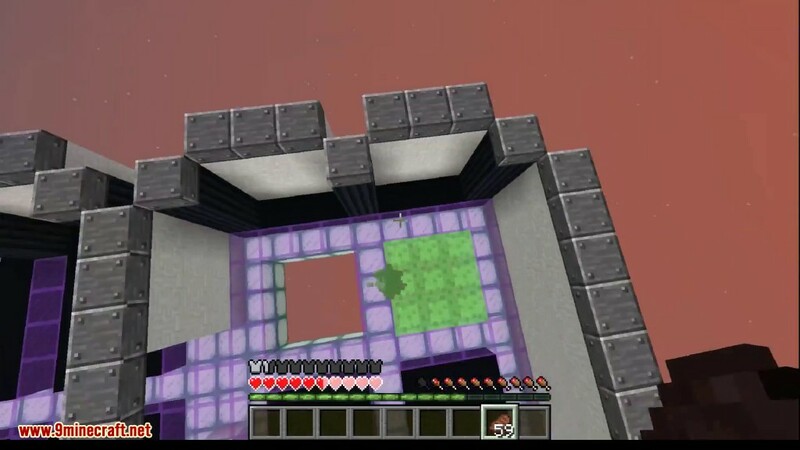 Forgiving Void Mod 1.13.2/1.12.2 makes the fall into the void no longer a certain death. 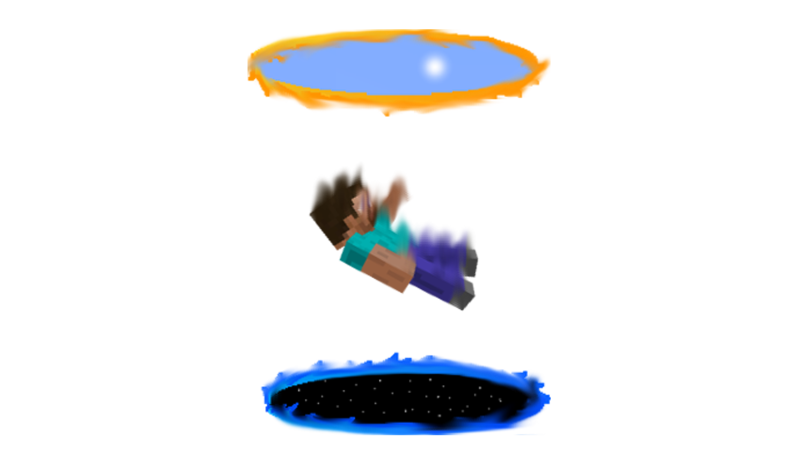 You don’t die in the void and instead you fall back down from the sky. 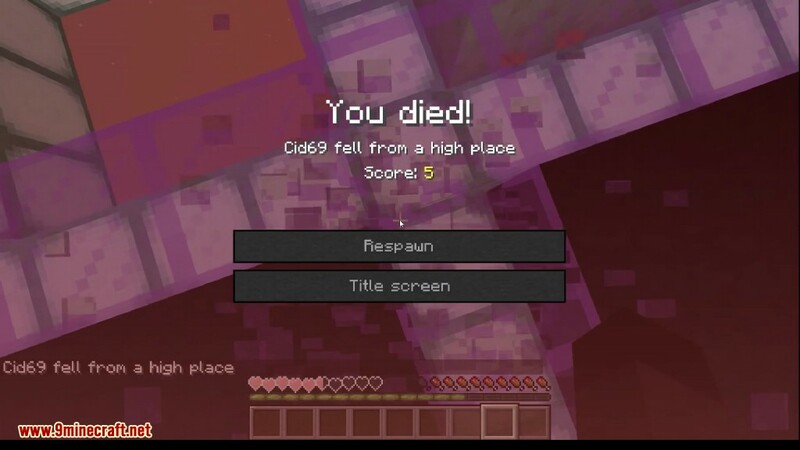 And despite the large falling height, you can still survive as long as you had full health before falling. 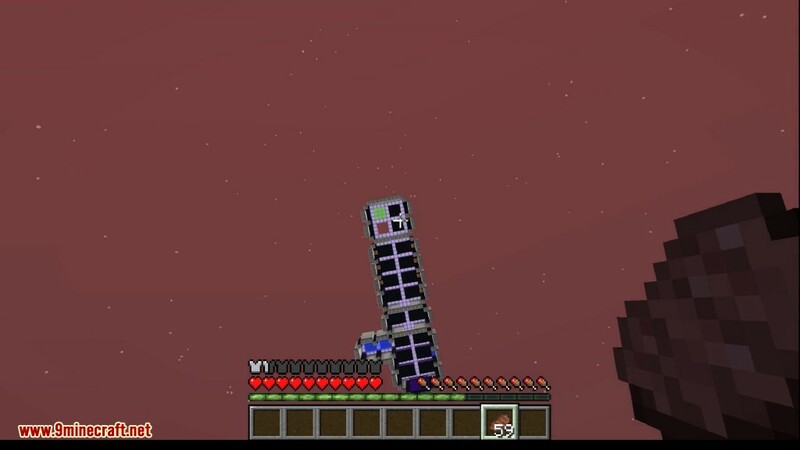 Have you ever wondered what would happen if instead of dying in the void, you just kept falling? Turns out you just come back out from the top (and the fall doesn’t even kill you due to magic miracle power).